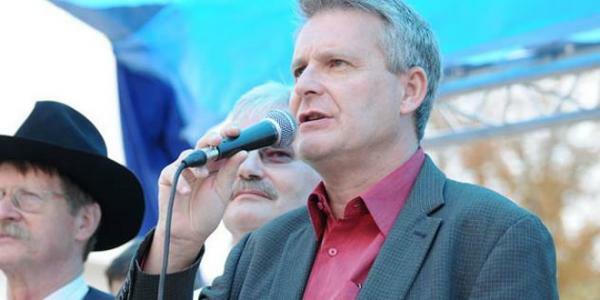 Head of the Czech Parliamentary Committee for Friendship with Syria Stanislav Grospic stressed that Syria�s victory over terrorism will be achieved soon. In a statement to Czech Prostejovska Pravda newspaper, Grospic said that Syria has faced a clear conspiracy by the US and the Turkish and Saudi regimes and by Israel against its legitimate government and the sovereignty of the Syrian state, asserting that this �conspiracy has failed.� Grospic affirmed that the importance of the victory achieved by the Syrian Arab Army and the allied forces against terrorism has gone much more beyond the Syrian territories. He hailed the role played by Russia in helping Syria in its war against terrorism.